Showing recent results 2176 - 2190 of 4500 products found. 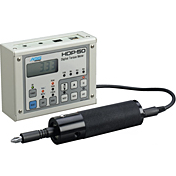 For testing the dielectric strength of insulating materials using VAC or VDC. The sample material is placed between two electrodes. 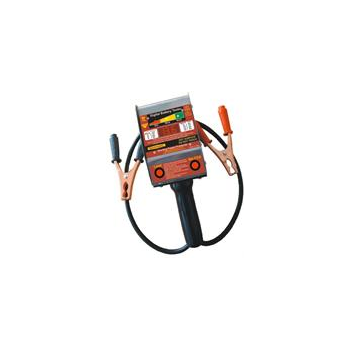 CX-KD12 - Shenzhen Chuangxin Instruments Co., Ltd.
Dielectric Strength TesterThe apparatus is deemed to comply with the requirements, if the insulation resistance measured after 1 minute is not less than the valves given in table 5 and no flash-over or breakdown occurs during the dielectric strength test. Tests cylinder pressure on diesel cars and trucks. 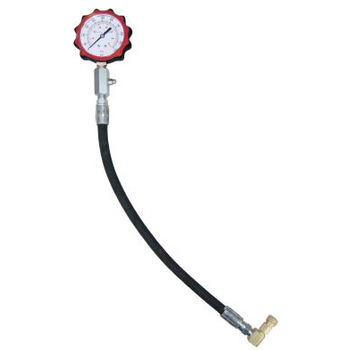 Handy deflator for releasing air and automatic re-setting of gauge for repeat testing. 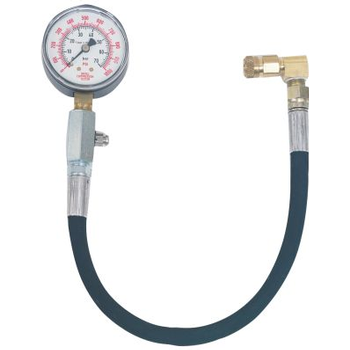 The 2 1/4" gauge has a dual scale dial with ranges from 0 - 1000 psi and 0 - 70 bar. Ability to perform diesel compression diagnosis on diesel engines.. 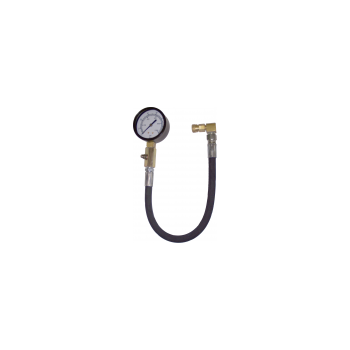 Measures cylinder pressure on diesels equipped cars and trucks. Records maximum pressure reached during engine test. Release valve allows for immediate venting and resets gage for repeat tests. 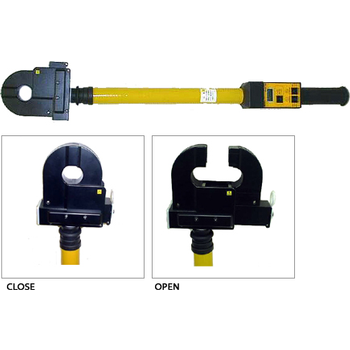 Swivel end quick coupler is connected to adapters sold separately. High pressure hose is 16 1/2" long. 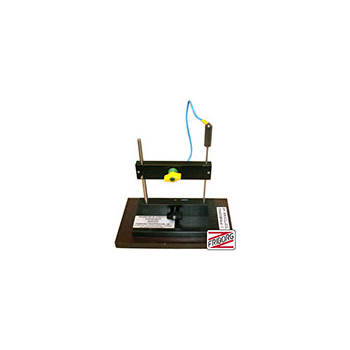 Gage is scaled from 0-1,000 PSI and 0-70 BAR. 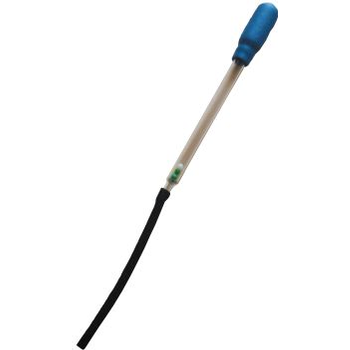 Tests Urea content of Diesel Exhaust Fluid (DEF) and determines if fluid is too rich or diluted. Temperature compensating discs test DEF hot or cold. Automotive Applications: Audi A3 TDI&Q7 TDI, BMW X5 XDrive35D & 335D, Chevrolet Silverado 2500&Silverado 3500, Dodge Ram 2500 & Ram 3500, Ford F250, F350, F450, Mercedes E350 BlueTEC, S350 BlueTEC 4MATIC, ML350 BlueTEC, GL350 BlueTEC, R350 BlueTEC, GMC S.
Diesel engine fuel injection common rail systems have been difficult to diagnose for years. 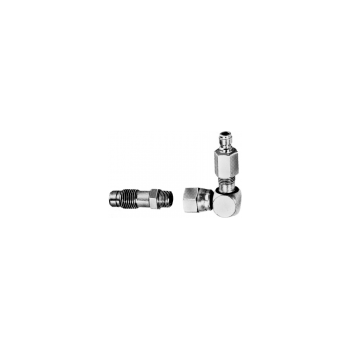 Because of the very high pressures in the fuel system and the location of the pumps, regulators, and fuel injectors, accessibility to these components is difficult. To address this we have developed a new technology for testing the fuel delivery system that takes only 15 minutes to perform. Has piggy-back 12mm-1.25 & 18mm-1.50 threads for testing at glow plug port. Applications: 12mm is for Model 300 & 300 Turbo Diesel from 1978 and the 250 & 350 Turbo models. 18mm is for all regular Mercedes Benz engines & Model 300 prior to 1978. 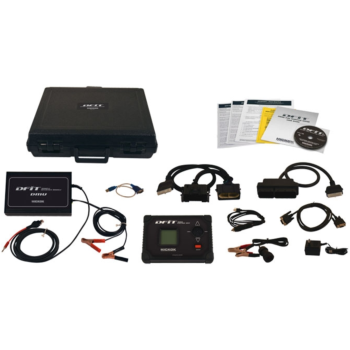 For testing 6V and 12V batteries, charging systems, alternator diodes and starter. 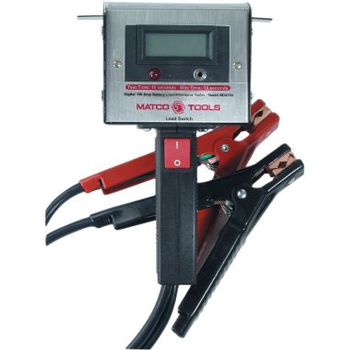 Industry leading 130 amp load . 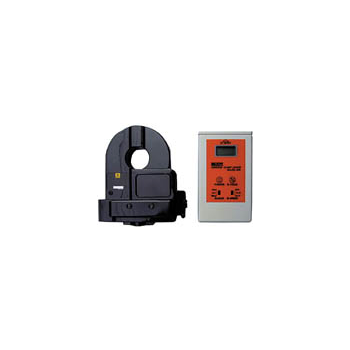 ALCL-40 - MULTI MEASURING INSTRUMENTS Co., Ltd.
ALCL-40L - MULTI MEASURING INSTRUMENTS Co., Ltd.
3½ Digits, Max. Reading 1999. 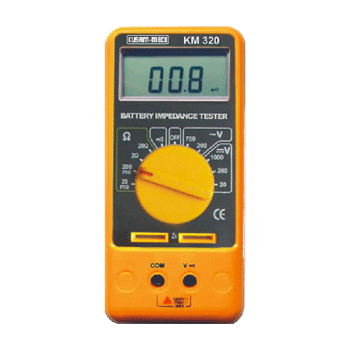 * Test battery impedance* Test Voltage online* Resolution upto 0.01m? * Check Battery Capacity. 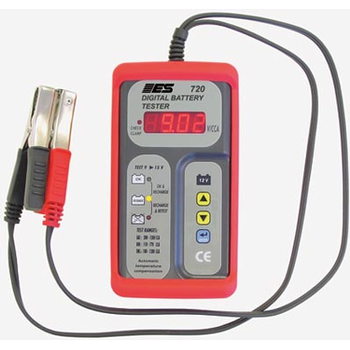 720 - Electronic Specialties Inc.
*Tests battery condition using patented dynamic resistance technology. *Results display actual CCA capacity of the battery and a pass/fail diagnosis.